Atlus' Persona franchise has been around for quite some time, but only in recent years has it proven to be a monster hit. Before 2006's Persona 3, not many had even bothered to pick up one of the other two games in the RPG franchise released in North America. 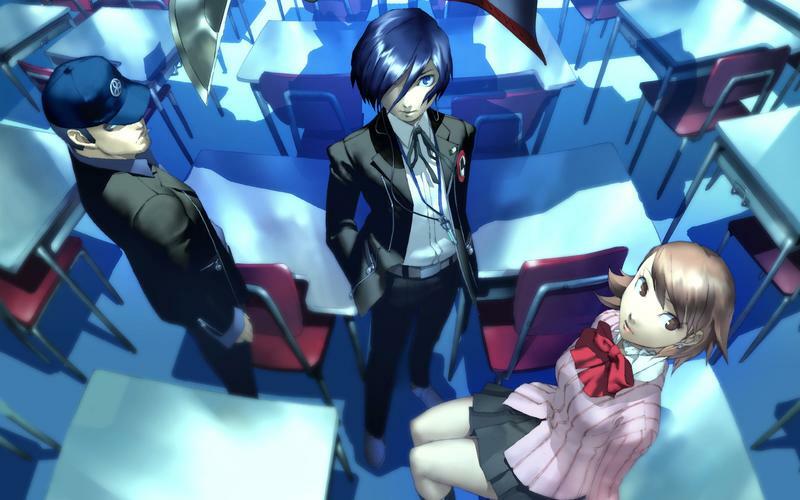 Thanks to the revolution Persona 3 kicked into gear though, the franchise has now sold 6 million copies worldwide. SEGA's fiscal reports state these figures, seeing as how the company acquired up Atlus this year. "In the fiscal year ending March 31, 2016, the Group will launch new titles mainly for the Group's mainstay IP including 'Persona5' which will be the latest title from the Persona series boasting over 6 million total copies sold along with implementing transitions of IP for packaged games such as 'Total War' series into digital games mainly in overseas." SEGA's sales results only mention the figures of Persona 4 Ultimax, the only game in the franchise that came out in 2014. What games are we looking at here? We have Revelations Persona and its PSP remake, both chapters of Persona 2 and their PSP remakes, Persona 3 and its FES and PSP re-releases, Persona 4 and its re-release of Golden, Persona Q: Shadow of the Labyrinth, and the two versions of Persona 4 Arena. Persona 4 Dancing All Night and Persona 5 will be joining them this year. 6 million seems about right with the majority falling on Persona 3 and Persona 4's shoulders.